Just connect the TX3 Mini to your TV using HDMI cable or AV Cable. 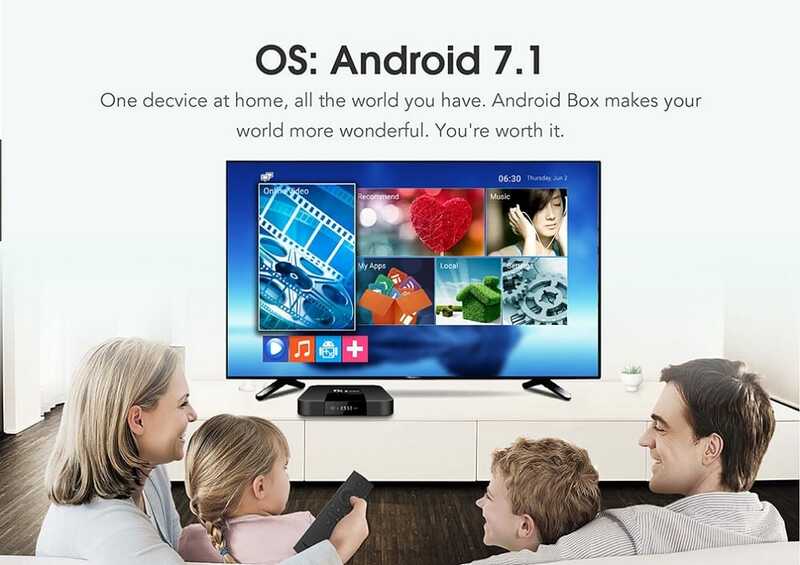 After connecting the TX3 Mini TV Box to your TV , you will get ANDROID Operating System in your TV. The Tanix TX3 Mini is a powerful, smart designed and cost effective Android Smart TV Box. It also has a LCD display on the front to make it more stylish. Tanix TX3 mini TV box comes has an excellent processor, that provides you smooth experience in streaming videos or playing games. Its a perfect device for family entertainment, online movies, online IPTV channels, online episodes, videos, games, ebooks, conferencing,chat any more more. 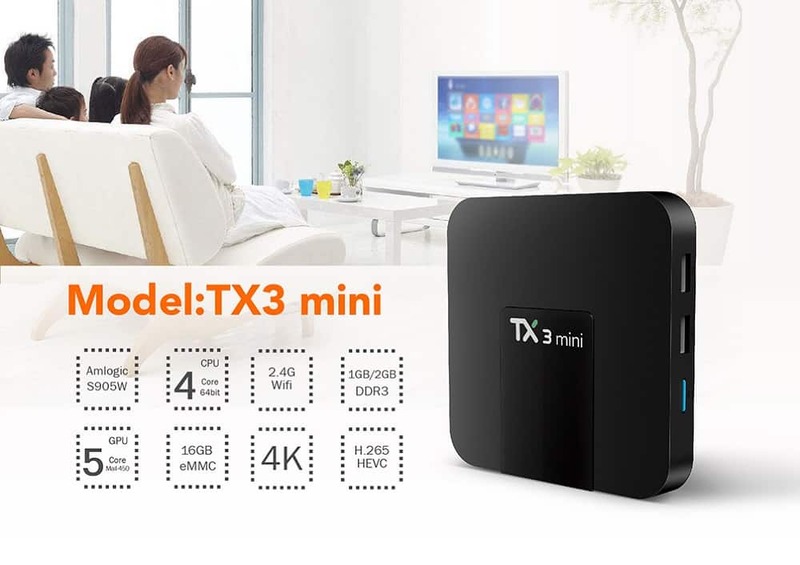 TX3 mini is more than just a TV box, it will be your best buddy and will give you a wonderful and enjoyable time. We have all android TV Box Models. MXQ, TX3, TX2, TX3 Mini, Android 7.1 TV Box, Nougat TV Box, MXQ 4K, MXQ PRO 4K, X96, T95X, T95M, M8S, Xiaomi MI Box 3, Xiaomi TV Box, Minix ,Pendoo, Ziddo and many more. 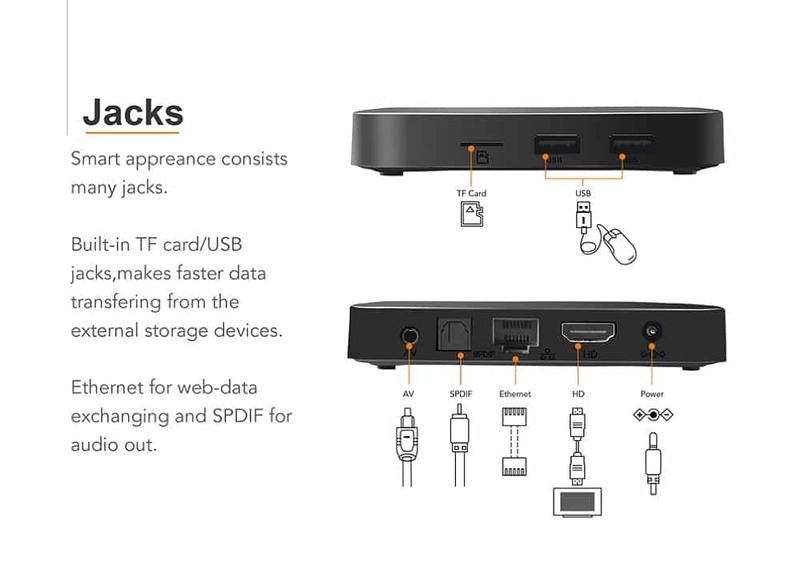 To see all our Android TV box, Smar t TV Box, Android TV Card, Smart TV Stick/Dongle, Android Mini PC, Price in Bangladesh(BD), please go to the link below:https://www.zymakelectronics.com/android-smart-tv-box-price-in-bangladesh. 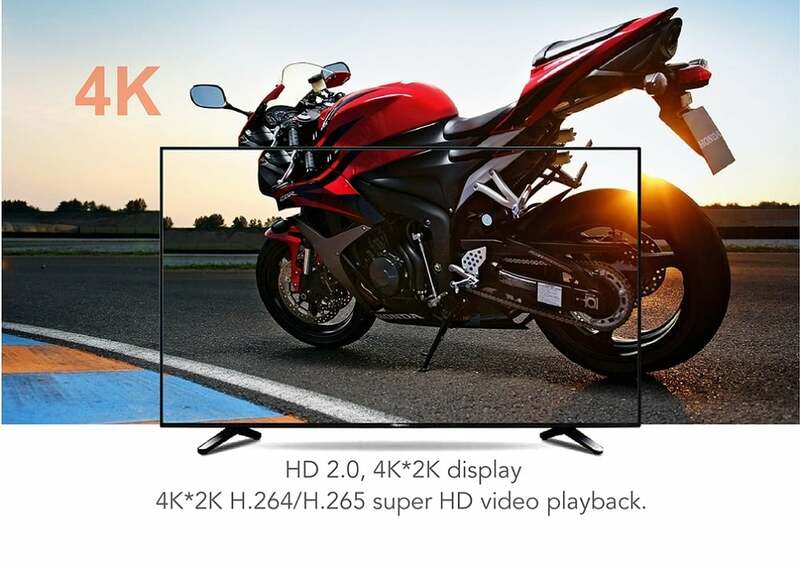 We also have Smart TV ,Android TV, Sony Smart TV, Samsung Smart TV, Walton TV, My One TV and many more.we have tx3 mini price in bangladesh, tx3 mini android tv box price in bangladesh bd, tx3 mini android smart tv box price in bangladesh, new tx3 mini smart tv box price in bangladesh bd, https://www.zymakelectronics.com/tx3-mini-tv-box-price-in-bangladesh-bd . We also have projector, projectors, led projector, mini projector, multimedia projector, uc46, uc30, uc18, zymak projector, 3d projector, hd projector, projector price in bangladesh, projector price in bd, portable projector, wifi projector , android tv box, walton projector, walton tv, china tv, china projector, ip camera ,cctv camera, wifi ip camera, v380 ip camera, android tv box, android smart tv box, smart tv box. Tanix TX3 Mini is a powerful, smart designed and cost effective Android Smart TV Box. It also has a LCD display on the front to make it more stylish. Tanix TX3 mini TV box comes has an excellent processor, that provides you smooth experience in streaming videos or playing games. Its a perfect device for family entertainment, online movies, online IPTV channels, online episodes, videos, games, ebooks, conferencing,chat any more more. 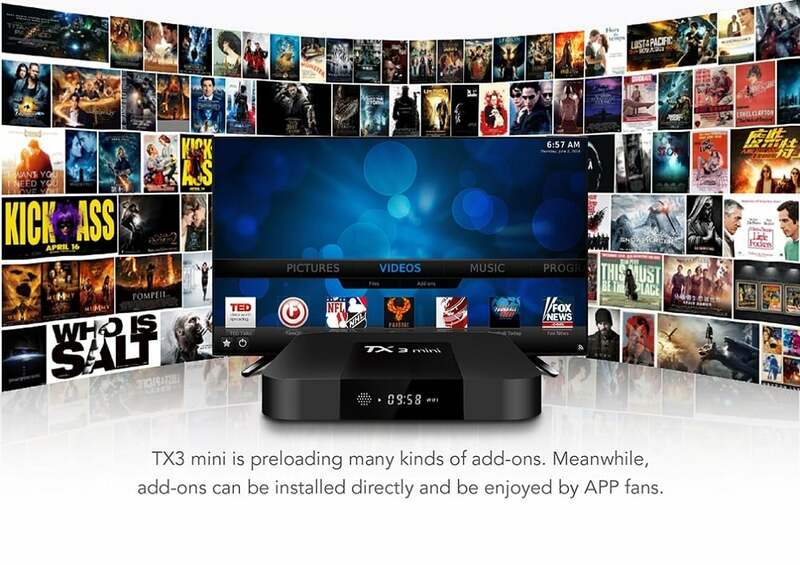 TX3 mini is more than just a TV box, it will be your best buddy and will give you a wonderful and enjoyable time. 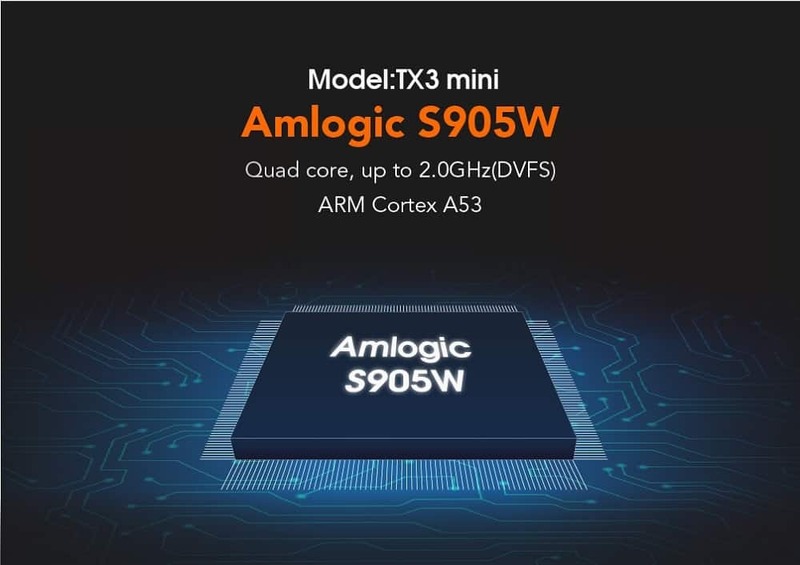 The Amlogic S905W takes the TX3 Mini TV Box to a whole new level. S905W is a variant of the S905X, it supports video decoding only up to 4K@30fps. 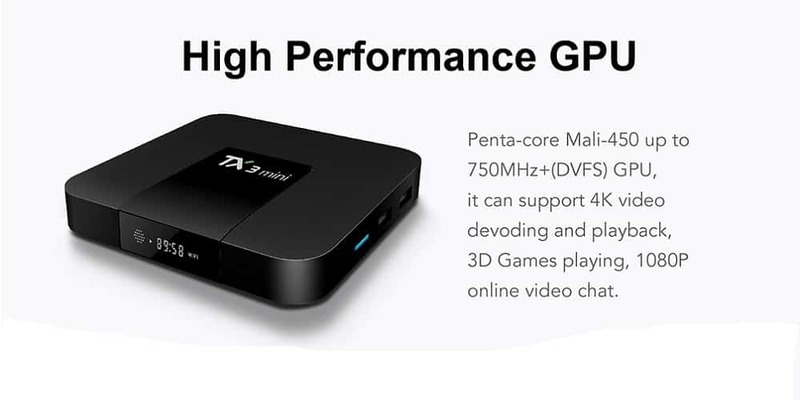 The TX3 Mini Android Smart TV Box comes with Penta Core Mali 450 upto 750 MHz+ GPU and it supports 3d hardware rendering. The android 7.1 nougat operating system makes it easier to take actions , with more personalized settings and smarter notifications for the Tanix TX3 Mini. The ESD circuit design motherboard protects the tx3 mini tv box if you connect a wrong power adapter. 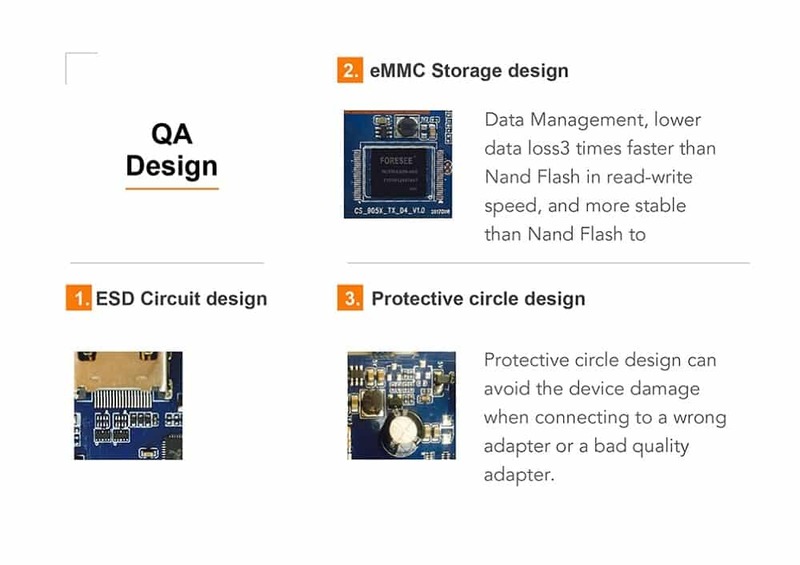 While the eMMc storage design provides 3 times faster read-write speed than the Nand Flash. You can install various IP Tv channels and watch tv channels for free via internet connectivity. TX3 Mini Smart Tv Box comes preinstalled with Jagobd, Bioscope and Net Live TV.